Dr. Atre has published/authored more than 40 technical papers/articles in reputed journals/conferences, as well as thought leadership articles on semiconductor and solar industry; and also lectured in many technical and industry forums. He holds a 5 year integrated M.Sc. degree in physics from the Indian Institute of Technology (IIT) Bombay, and a Ph.D. in theoretical physics from the Indian Institute of Science (IISc) Bangalore. He has been a research scientist at the Tata Institute of Fundamental Research (Mumbai), Physical Research Laboratory (Ahmedabad), and universities in the US and Italy. What : Renewable Energy sources – Specially Solar. 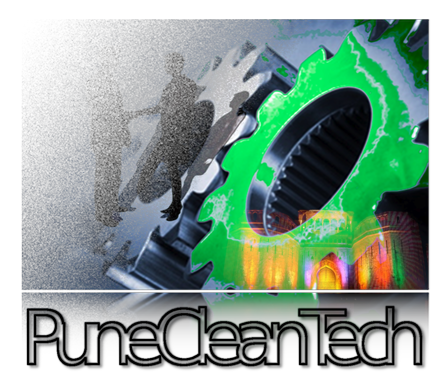 Venue: COEP Pune Production Engineering department. Date: Wednesday, 18th Noember 2009. Time: 18=30 hrs. to 20=00 hrs. Charges: Free for all. No registration required. Mr. Deepak Kelkar is mechanical engineer. He has huge experience in sugar industry to install and commission different equipments. He has started Squre Engineering Pvt. 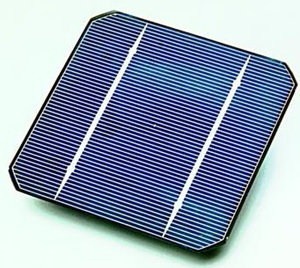 Ltd. in 1986, as EPC company and they are specialized in Renewable Solar energy. They have collaboration with many renouned names in the field. They are working in renewable energy sources since 1992. Mr. will be sharing his experieces in this field. Suare Engineering has developed SUNCUBE – innovative system. The system genrates DC power by using “Tripple Junction PV cells under concentration of 1000X of Sun light. and http://groups.google.com/group/iipepune?hl=en for learning more about IIPE activities.